Toor dal is typically one of the main ingredients in sambar. 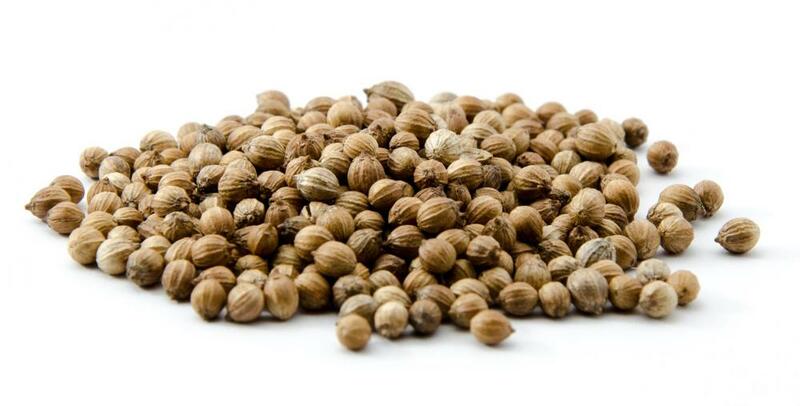 Ground coriander seeds are often used to season sambar. 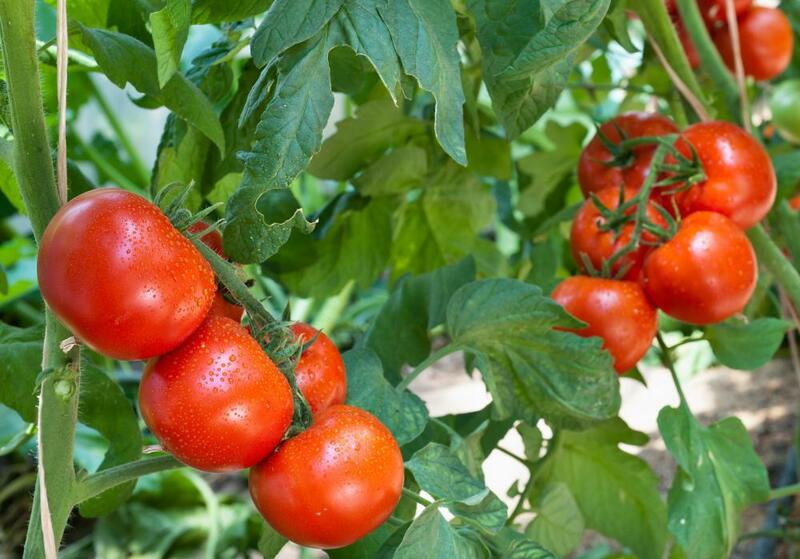 Tomatoes are a common ingredient in sambar. 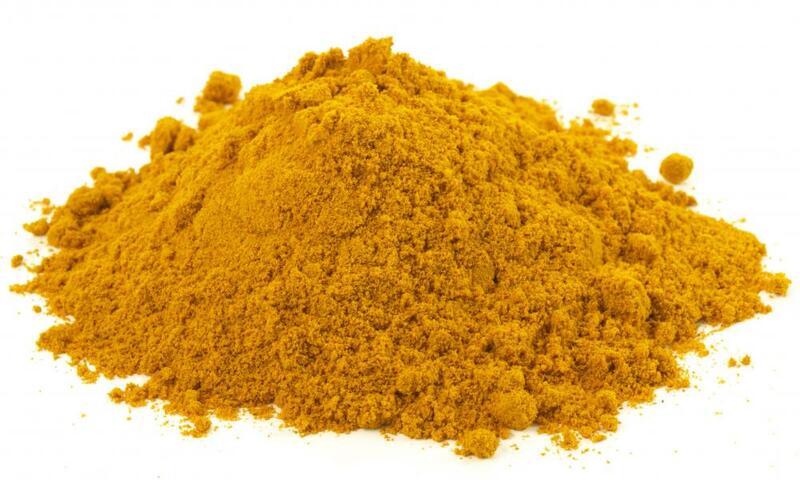 Turmeric is commonly used to season sambar. Some recipes call for chili peppers. Sambar is often flavored with cilantro. Sambar is a type of south Indian dish that resembles a stew or chowder. It is normally made from toor dal, a type of pea, and may also include onion, tomato, or carrot, among other vegetables. It may be seasoned with curry, cilantro, or mustard seeds. It can be served as an appetizer, side dish, or the main course of a meal. This vegetable stew is thought to have originated in the southern India state of Tamil Nadu. It is now served throughout this country as well as in Sri Lanka. Different regions of these two countries have their own variations of this dish, and may also refer to it by different names. Sambar may also be called sambhar, kuzambu, or sambaaru,depending on the location and ingredients used. 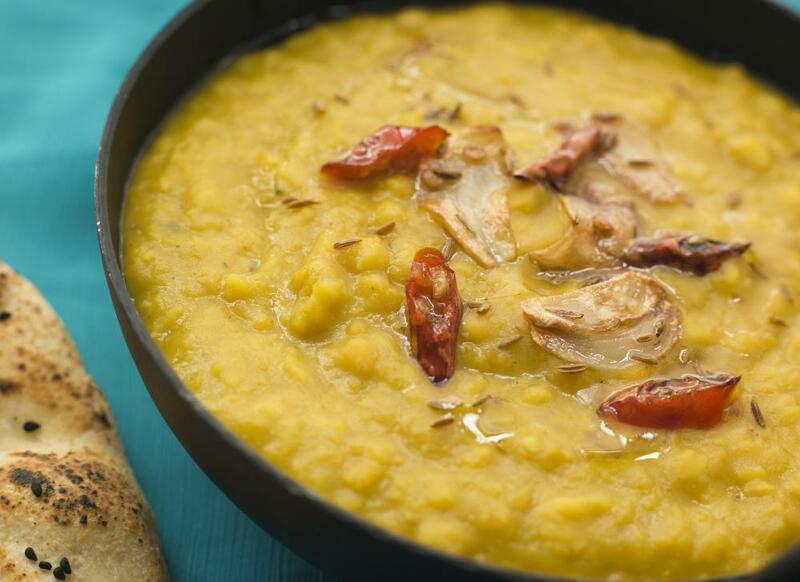 Toor dal is typically one of the main ingredients in sambar. This may be because this crop is grown primarily in India. While tomato, onion, and carrots are often used in making sambhar, other types of vegetables — such as okra, potatoes, shallots, and even pumpkin — are also used. 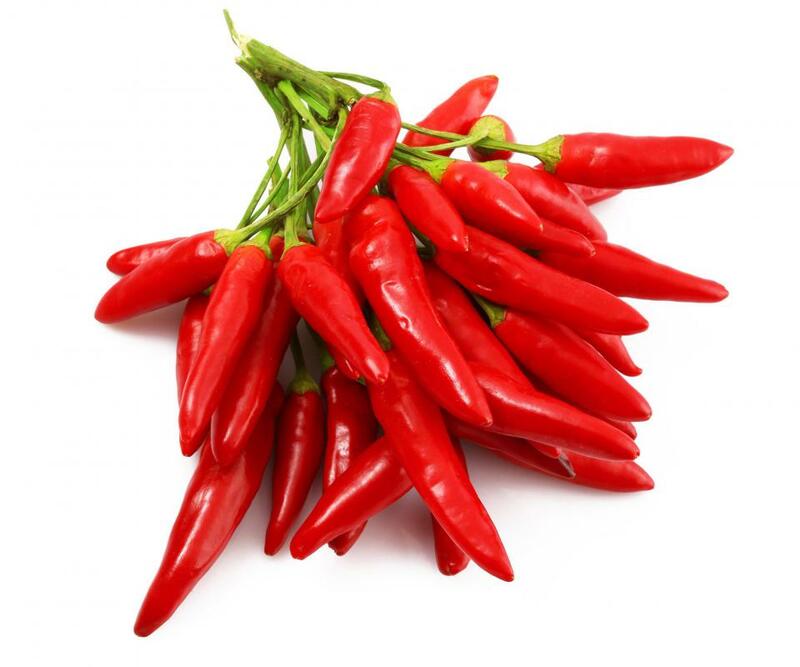 Chili peppers are sometimes included as one of the main ingredients, while other times only the seeds or juice of the pepper is used for flavoring. A number of spices can be added to this lentil dish. Many cooks prefer to use a sambar powder, which already contains many of the common seasonings used in making this stew. Some of these might be mustard seeds, cloves, cinnamon, cumin, turmeric, and coriander. 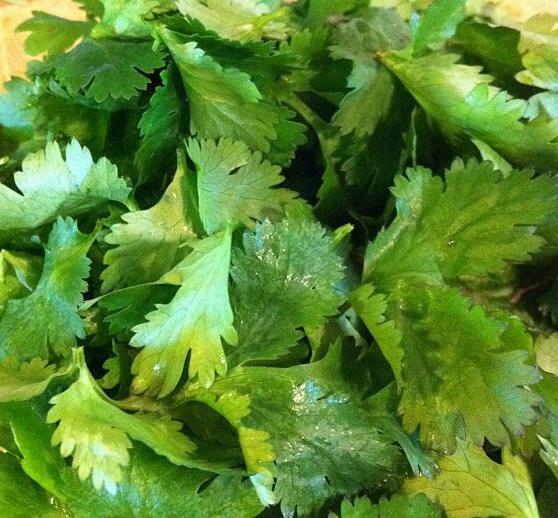 People might also add cilantro, curry, and salt and pepper in order to add flavor. This Indian dish is most often served for lunch or dinner. It is also sometimes served before a meal that might include a variety of rice dishes. It could be eaten as the main course of a meal with idli, a cake made from black lentils. Chutney, a sauce made from fruit or vegetables, might be drizzled over the idli along with the sambar. It can also be eaten by itself, much like a soup, so this dish can be a good choice for a light lunch or late dinner. Sambar can be an easy type of stew to prepare, even for amateur cooks. It is generally a healthy dish with a lot of flavor and rich aroma. People who would like to try Indian cuisine, but are not adventurous when it comes to trying new foods, may enjoy preparing and eating this popular lentil dish. What Is Lentil Vegetable Stew?